Feature on Cedar Bay Grilling Company Ltd. | Nova Scotia Business Inc. Feature on Cedar Bay Grilling Company Ltd.
Nova Scotia Business Inc. along with its partners and sponsors will present The Nova Scotia Export Achievement Awards, an annual celebration and recognition of excellence in exporting across Nova Scotia on May 26, 2016. Cedar Bay Grilling Company Ltd. is one of ten companies that will be celebrated at the 2016 provincial EAA awards ceremony in Halifax. Nova Scotia Business Inc. spoke with Doug Park, president of Cedar Bay Grilling Company Ltd. The company produces a range of frozen salmon products that are designed to be easy to prepare but have a “gourmet” appeal, from fillets and planked salmon to pasta sauces and burgers. Cedar Bay Salmon is sold in grocery stores across Canada and the USA. The company’s products have won numerous awards at home and abroad. Q: Can you share your company’s history in Nova Scotia? A: In 1949, a salt fish operation started here, and it was a going concern until the collapse of the cod fishery in the early 1990s. By the time I was looking for a business location, it had been derelict for years, but the property was interesting and had a really nice warehouse. I bought it, intending to use it for a distribution business with a partner, but when that didn’t happen I had the idea of producing planked salmon. We showed the concept to a local grocery chain, and they said they’d bring it to market if we launched it. That allowed us to put the business together. In the summer of 2009, our market was Atlantic Canada. 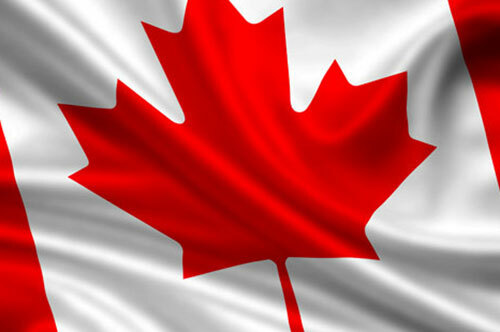 From there, we’ve expanded to most major chains across Canada and to most US states, plus the UK and Australia. Q: What does being recognized by your local business community mean to your business and your employees? A: There’s no better recognition than a local accolade. For the South Shore awards, some of our employees attended and got to enjoy the recognition – and they should, because they made it happen. Winning the Boston Seafood Show’s Best Retail Product of the Year in 2009 was exciting, and so were the later awards, but for people who did the groundwork to actually be there was a big reward. Q: What factors have contributed to your success? A: Innovation is the lifeblood of our organization. I believe that’s one reason we get invited in when we knock on retailers’ doors – they want to see what’s new. Even though we’re a company of about 30 people, we’re competing with the giants, so we need to be able to bring something new to the table. 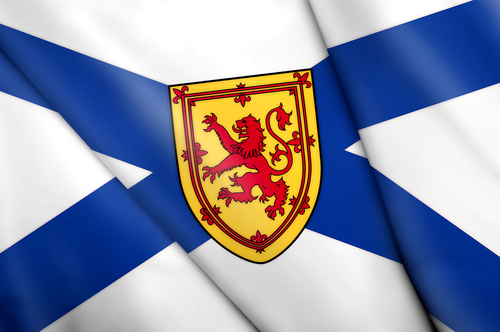 We also knew early on that we’d be selling outside Nova Scotia. Q: What do you consider will be key to your success going forward? A: We’re continuing to focus on our export markets. We’ve had exceptional success in Canada, but the sheer size of the US market means we’re going to continue to grow with new customers and new products there. Our UK market is growing, and we think Australia will also be a key market. Q: What was your biggest learning or a-ha moment? A: At the end of our first summer in Atlantic Canada, when barbecue season ended on Labour Day, so did demand for our products. We knew right then that we had to expand into the southern USA – they barbecue all year long! Q: What’s the best piece of advice you would give to new exporters, or companies considering exporting from Nova Scotia? A: First, go visit the market before you do anything. In Quebec, for example, food is sold fresh, not frozen, so you need to understand local nuances. Second, make your product successful at home before you try to export it. 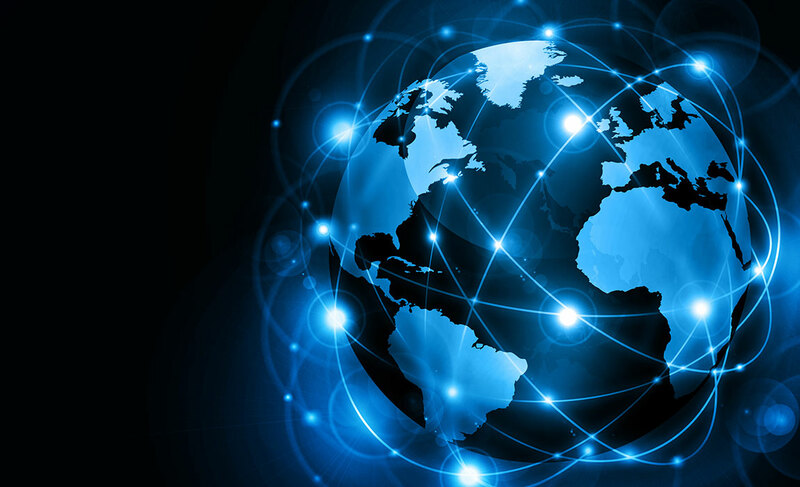 Third, if you hope to export internationally, visit trade shows and find out about distribution and relationships. You need to understand how your customers like to do business; otherwise, you could be knocking on the wrong door for years and never get an answer. Fourth, if you do go to trade shows, don’t display your product until you’re ready to ship – you’ll annoy people and waste time and money. Finally, get professional help in knowing what’s required to ship across the border. And ship small quantities until you’re confident that Customs won’t turn anything back. Q: And finally, what’s the best thing about being a Nova Scotia exporter? A: You get to come home. My career with Maple Leaf Foods and McCain Foods took the family to many places across Canada for years. When we moved back to Nova Scotia, my wife and I were coming home. It’s an easy place to live and to get around. We do business throughout North America, but getting home is nice. Cedar Bay Grilling Company Ltd. is in Blandford, on the South Shore’s Aspotogan Peninsula. In 2015, the company was awarded the South Queens Chamber of Commerce Export Achievement Award. Interested in export? 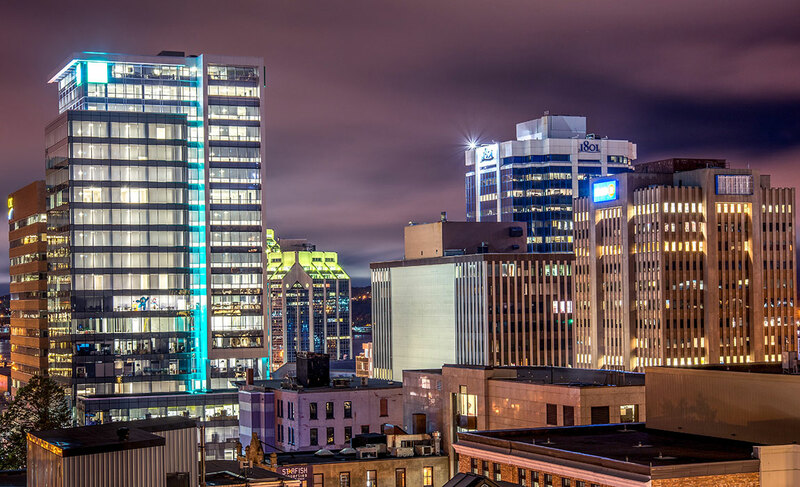 Nova Scotia Business Inc. is dedicated to supporting the growth of business in Nova Scotia and our team of Regional Business Development Advisors is available to assess your needs and provide practical advice on taking your next steps toward growth in global markets.